AFTER a productive stint in the national finals last year, the Cebu Provincial Sports Commission (CPSC) won’t rest on its laurels as it continues to provide exposure to grassroots athletes in the Batang Pinoy Regional Finals set on Feb. 23 to March 2 in Iloilo City. Cebu Province will be fielding a 370-person team in the regional finals who will compete in arnis, track and field, badminton, baseball, basketball, beach volleyball, boxing chess, dancesports, futsal, karatedo, sepak takraw, softball, swimming, table tennis, taekwondo, lawn tennis and indoor volleyball. 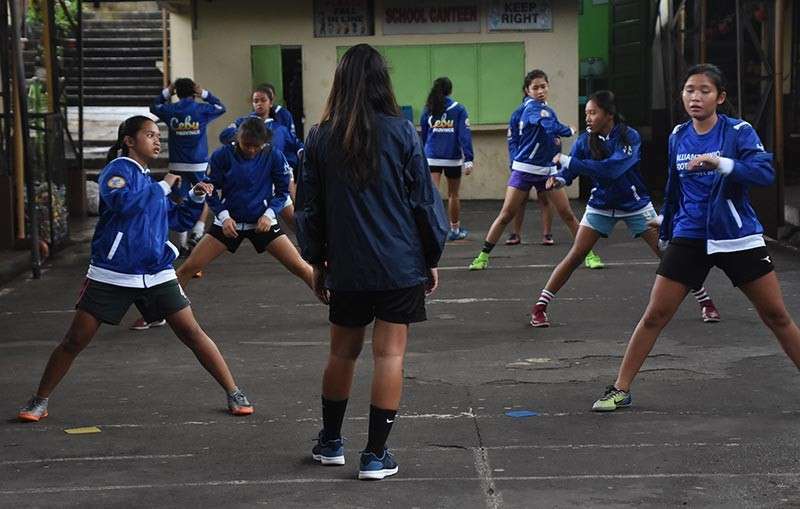 Different local government units from the Visayas region will see action in the regional tournament organized by the Philippine Sports Commission (PSC) for athletes aged 15 and below. CPSC executive director Ramil Abing earlier said he hopes majority of the athletes will make it to the national finals so they would get more exposure in a higher caliber meet. To recall, Cebu Province made waves in the national finals five months ago in Baguio City, racking up 23 gold medals, 10 silvers and 21 bronzes to finish at sixth place out of more than 128 local government units. Cebu Province will bank on the momentum from the national finals when it brings a combined team of public and private school athletes to Iloilo City. Once again, Cebu Province will count on the medal-rich sports like track and field, arnis, karatedo and taekwondo to deliver the bulk of the medals. The team will field 25 athletes in the track and field event, 19 in arnis, 31 in karatedo and 25 in taekwondo.